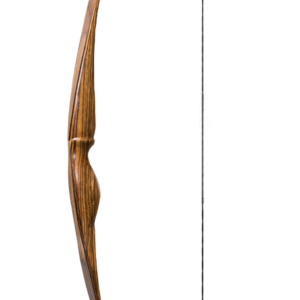 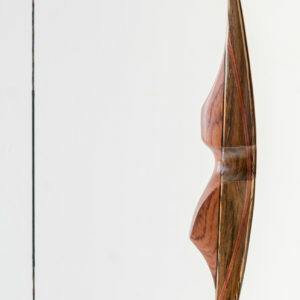 Celebrating its 50+ years in production, the Hunter is perhaps the most successfully used traditional bow ever made. 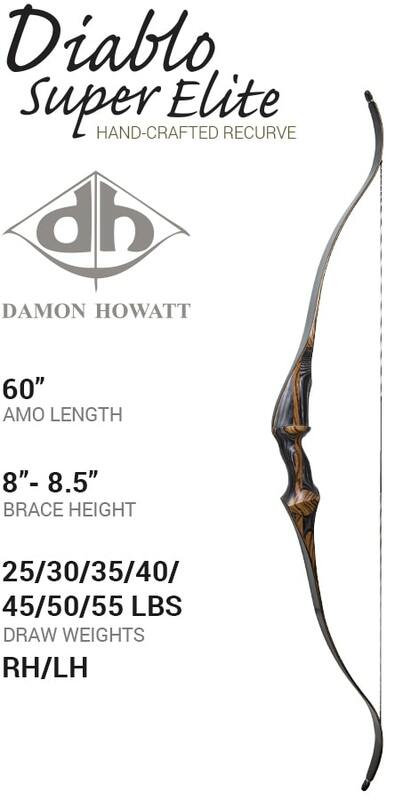 The Howatt Hunter was a popular model long before many of today’s archers were even born! 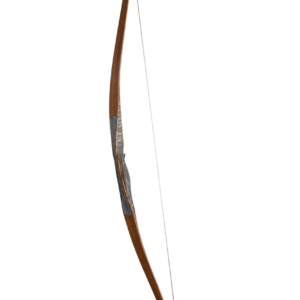 Built for speed, it easily lives up to its name. 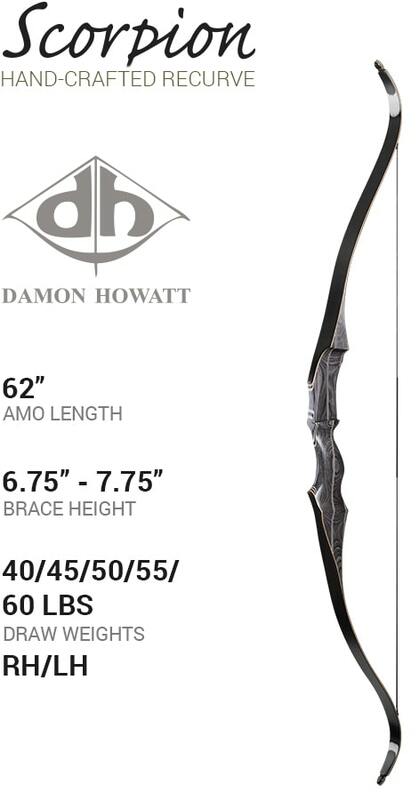 Perfect for the archer with a longer than average draw length, the 62” Hunter will perform well for draw lengths up to 30”. 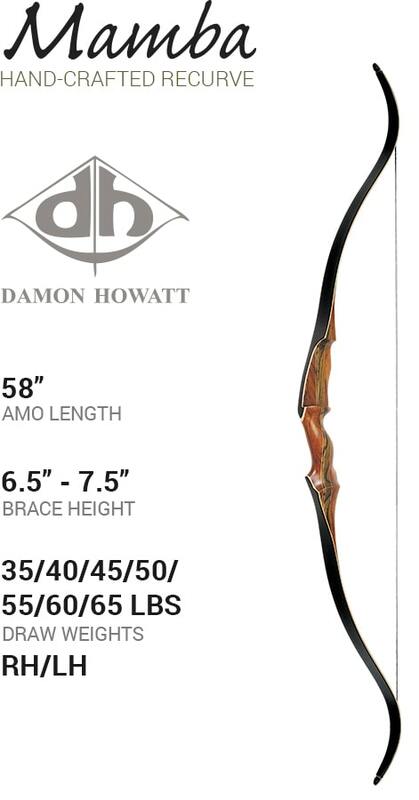 Its longer length adds stability & accuracy, providing control to its impressive cast & speed.